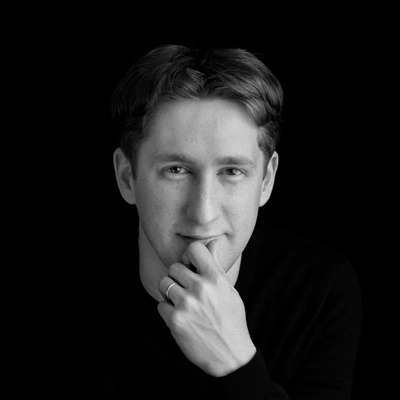 Joshua Weilerstein is Artistic Director of the Orchestre de Chambre de Lausanne. His deep natural musicianship and unforced manner earn him reinvitations at every turn. Born into a musical family, Weilerstein’s career developed quickly after winning both the First Prize and the Audience Prize at the Malko Competition for Young Conductors in Copenhagen. 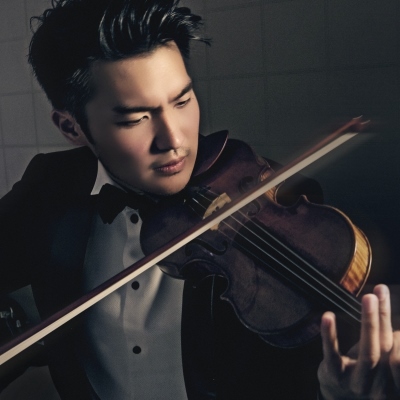 He has established strong relationships with the Danish National Symphony Orchestra, Stockholm Philharmonic, Oslo Philharmonic and more and has also conducted the Frankfurt Radio Symphony Orchestra, Deutsches Symphonie-Orchester Berlin and the Orchestre Philharmonique de Radio France. Joshua Weilerstein believes passionately both in the relevance of the traditional and contemporary repertoire. He cherishes the value of music education and was heavily involved in Young People’s Concerts during his time as the Assistant Conductor with the New York Philharmonic. With the Orchestre de Chambre de Lausanne, he will conduct educational and Discovery concerts for children and families.